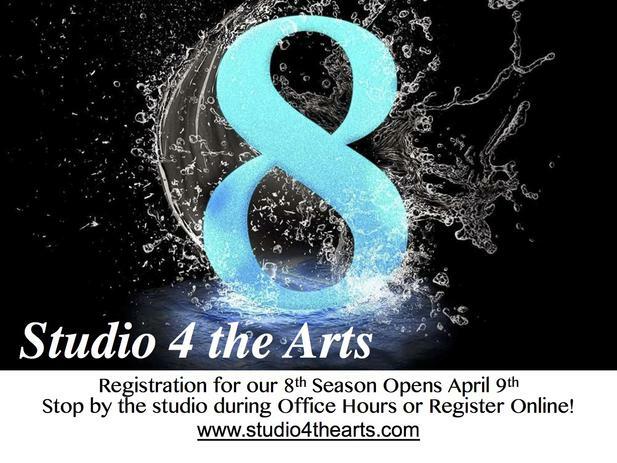 Studio 4 the Arts is a performing arts studio in Powder Springs that offers lessons in dance, piano, voice & tumbling. We are committed to providing a well rounded and high quality program for all of our students. 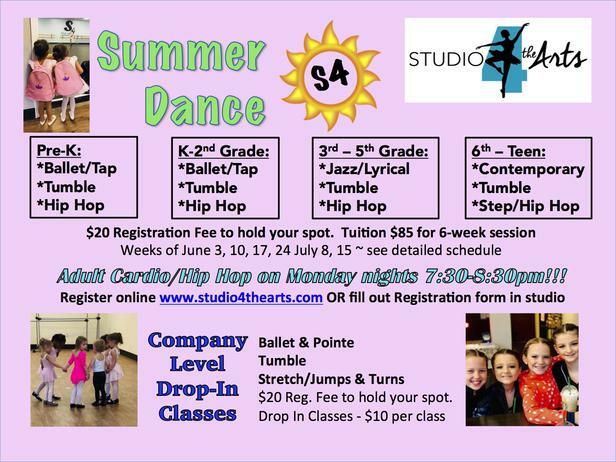 Whether your child is a beginner and wants to dance for recreation and fun, or they want to persue more serious training with our Dance Company or Competition Team, we have plenty to offer you. Our students will be individually nurtured to achieve their own personal goals and dreams. 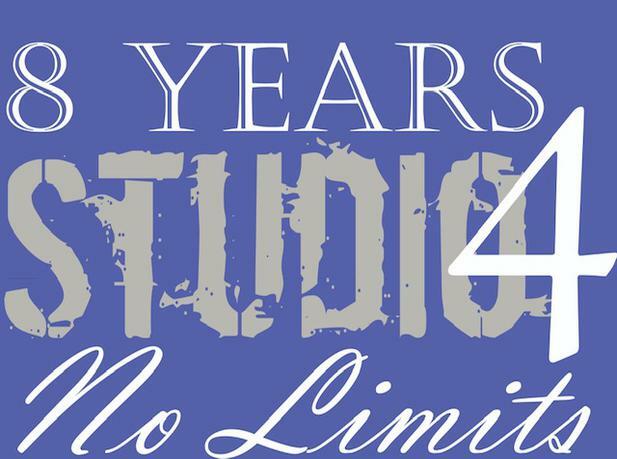 Our goal is to ensure that every student and parent has a satisfying and rewarding experience at Studio 4. We offer quality and age-appropriate instruction for our students and we embrace and welcome all students that join our performing arts family.